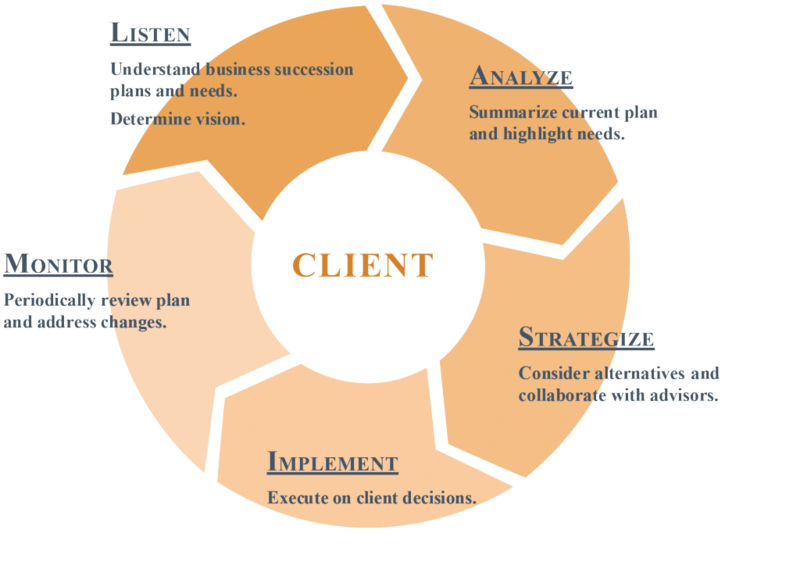 Business Planning – Financial Designs Ltd. The work involved in overseeing a successful business is never done. As a result, we see business owners so focused on the concerns of the business that they tend to overlook some of the big picture questions and personal planning issues. Family-owned businesses can create even more complex planning challenges particularly in regards to succession. Clients often don’t anticipate that joint business ownership among heirs as well as long-term buyout arrangements among family members may create significant conflicts. What is the owner/management succession plan? How will the succession plan be financed? What would happen to the business if key employees/family members passed away unexpectedly? Do I want to be in business with my business partner’s family after their passing? Are there business debts, taxes, guarantees or liabilities that may come due if an owner dies? These can be tough questions to think about. Not only can this conversation be emotional but most business owners just aren’t aware of how to go about addressing this planning. 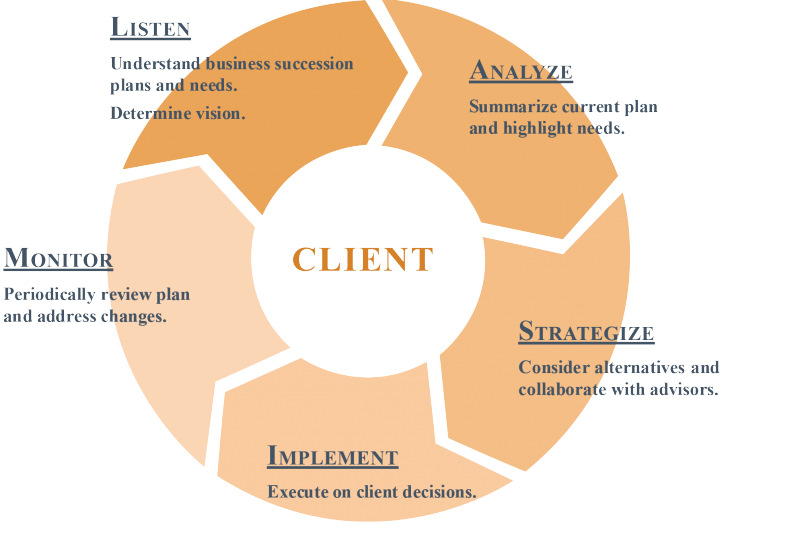 Financial Designs has decades of experience in advising business owners and works with many family-owned businesses. We will collaborate with existing advisors to help clients assess risks, clarify their objectives and develop buy/sell, estate and insurance solutions to address concerns.